Inviting your friends to Mintos and keeping track of your performance is easier than ever! We want to thank you for being an active investor on Mintos and inviting your friends to join the marketplace. As you know, on July 4, 2018, we launched our Refer-A-Friend campaign in which, for every successful referral, we reward both you and your friends with 1% of the amount they invest! The campaign will end on August 6, 2018, but you still have time to invite your friends and earn the bonus! You can find out more on the campaign in the Terms & Conditions. Read more about the RAF campaign here. In order to allow you to get the best experience out of Mintos, we have currently added a new feature from Google which, in just a couple of clicks, allows you to share your Refer-A-Friend code with your friends from your Gmail contacts. 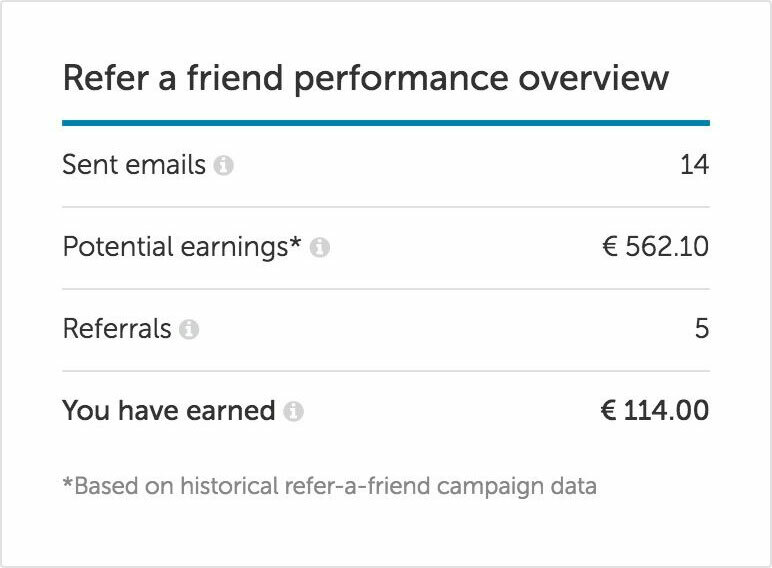 In addition, you can now keep track of your status of performance through the new Refer-A-Friend performance overview. 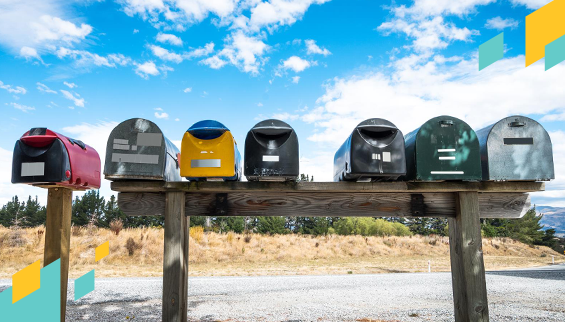 This allows you to know how many emails you have sent to your friends, your potential earnings based on historical RAF campaigns, the number of referrals and how much you have actually earned from the campaign. Don’t miss this great opportunity as this is a limited time offer, so share the code, start earning rewards today and keep track of your Refer-A-Friend Performance!